Ink & wash painting is a beautiful and meditative style of exploring one's creative side. 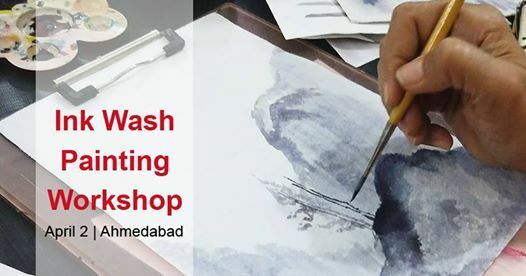 Learn the art of ink & wash painting through exploring various themes and using variety of inks, unleashing your inner artist. 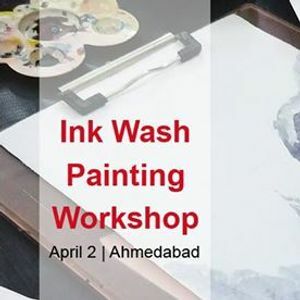 - This introduction to ink & wash painting requires no formal knowledge or background in art, we ask only for your passion and interest in the subject. - So whether you are a beginner, or a professional looking to reignite your passion for the arts, come down and join us at our studio. 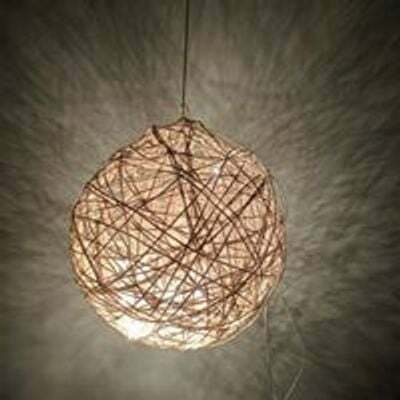 - All the required materials will be provided to you at the venue.